Avoiding malware and other internet-borne threats shouldn't come at the cost of time-consuming updates and scans that take forever. 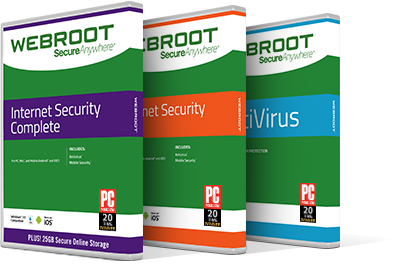 Webroot offers internet security that works, without sacrificing the performance of your Windows-run device. Compare all of our products to find the best protection for you and all your Windows-run devices at a price to fit any budget. Windows shouldn't have to wait on Webroot. Our scans take about 20 seconds. That's up to 60x faster than competing products. Fast scans mean no interruptions, so you and your device won't be slowed down. Plus, cloud-based updates mean your internet security software is always up to date and on guard against the latest threats, without the wait. Webroot doesn't take up much space. Compared to the average antivirus software, which takes up 516MB of space, Webroot takes up only 15MB. That fraction of the storage space required by other solutions means you'll have more space left for music, documents, photos, movies and more of what you need. We take the charge of protecting you online seriously. We recognize that important information like credit cards and other personal data is at stake. That's why we guarantee the real-time protection you deserve with a 70-day, money-back guarantee.  Are you relying on built-in protection to keep your devices safe from malware and other viruses? It may not be enough. In an independent, third-party study, Webroot blocked 100% of real financial malware samples it was exposed to, while Microsoft Security Essentials 2015®​​​​​ blocked only 82%.